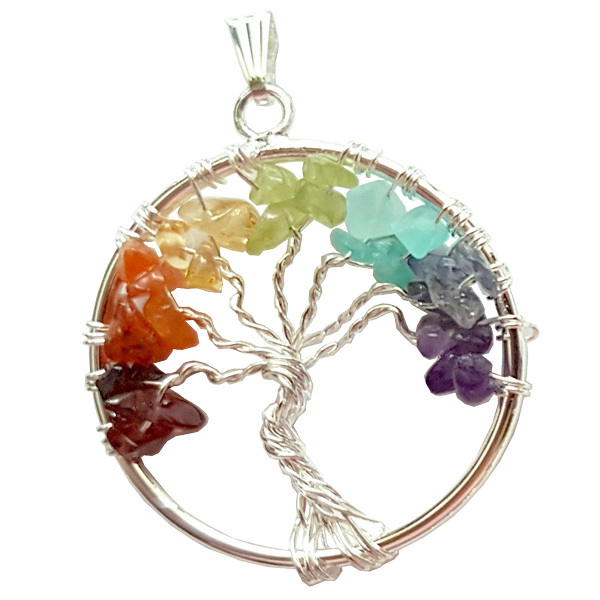 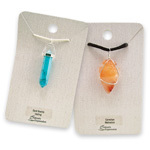 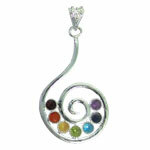 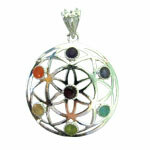 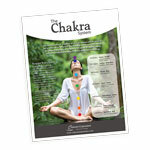 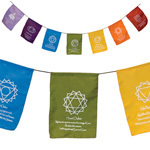 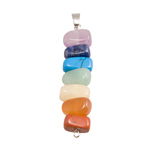 A stunning pendant that features gemstone chips in colours aligned to the chakra system. 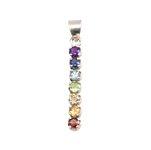 The silver ring embellished with the symbol of the tree of life made from fine wires creates a stylish piece that can be worn on it's own or with other jewellery. 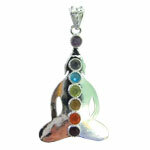 This pendant is made from nickel-free alloy.